You&apos;ll love the taste of Frederick County. Hundreds of restaurants abound here -- from popular, national chains located in suburban areas to wonderful, privately-owned, unique establishments on our downtown main streets. Many restaurants, particularly those in Frederick&apos;s downtown historic district, offer great weekend musical entertainment following the dinner hour. 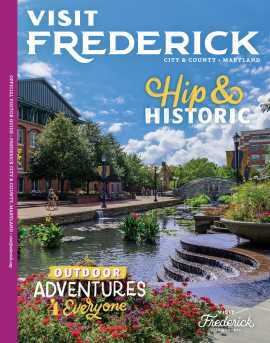 Not sure where to start exploring the tastes of Downtown Frederick? Enjoy a Taste Frederick Food Tour! Explore unique ways to experience the taste of Frederick County.